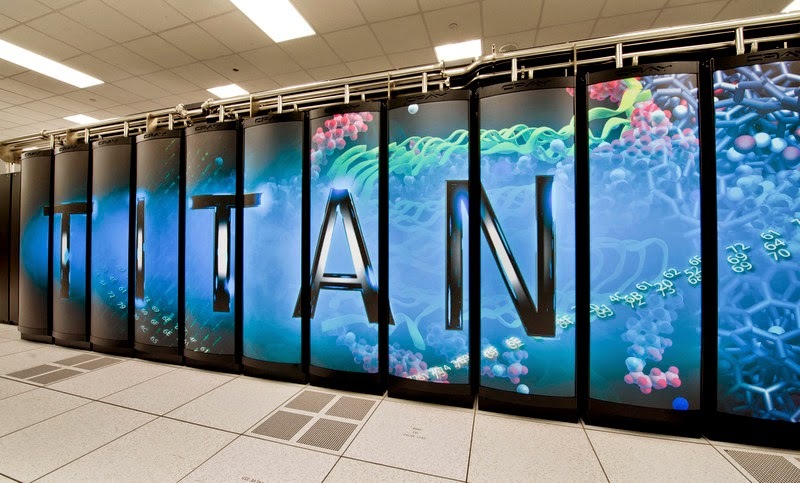 Supercomputers are not just incredibly fast. Many of them are also created to look great. Some of them look so beautiful and artistic that I have decided to start showing off their art. 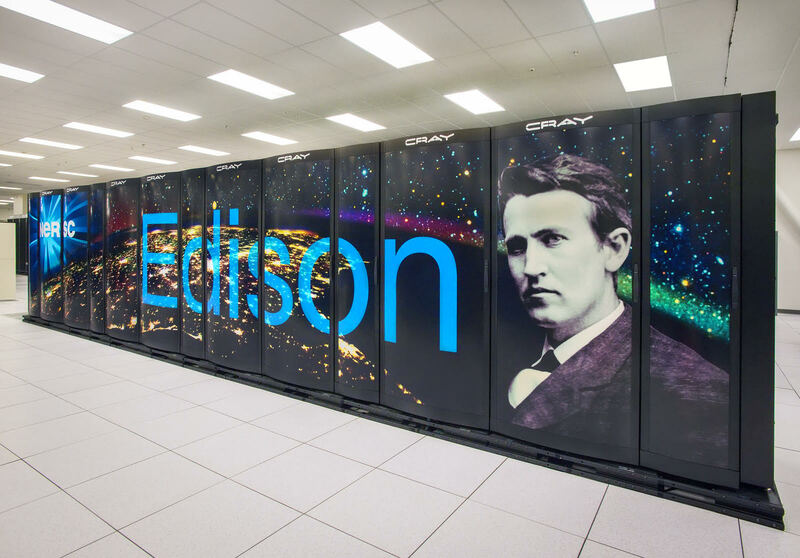 This post will review several selected supercomputers from Cray which is, in my opinion, the most artistic company if we judge by the look of its products. 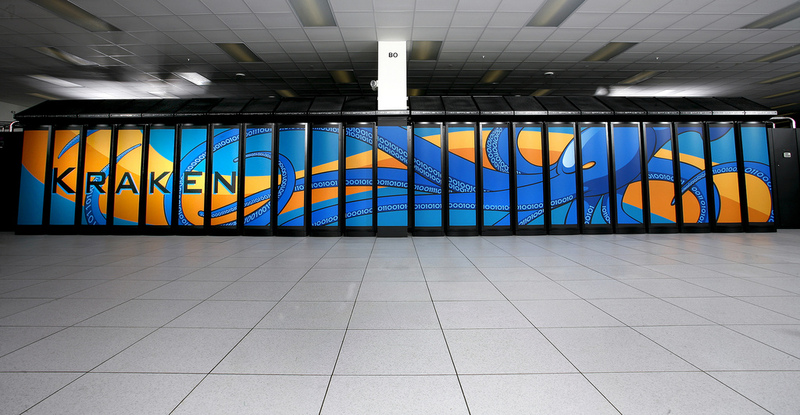 Here is SISU – another XC40 supercomputer developed by Cray for Finland. National IT center for science CSC had SISU completed in 2014. It has 40,512 cores with overall peak performance of 1,688 TFlops. 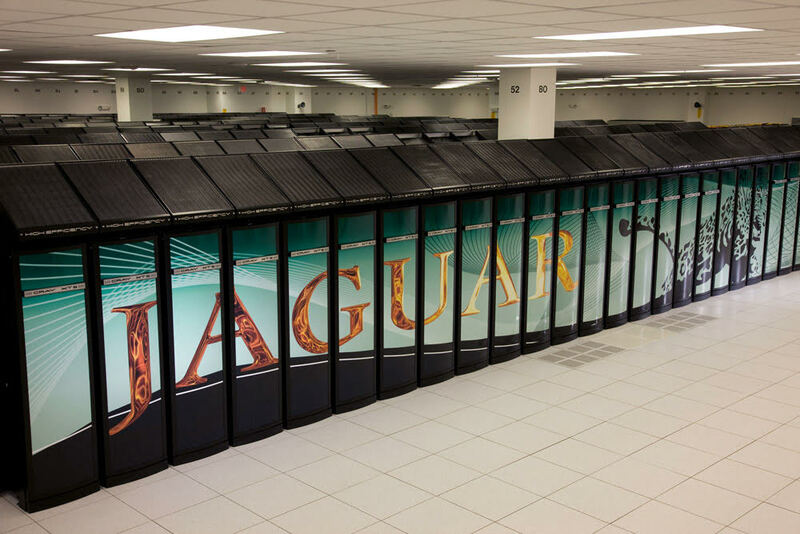 Hopper was NERSC‘s first petaflop system, a Cray XE6, with a peak performance of 1.28 Petaflops/sec, 153,216 compute cores, 212 Terabytes of memory, and 2 Petabytes of disk. 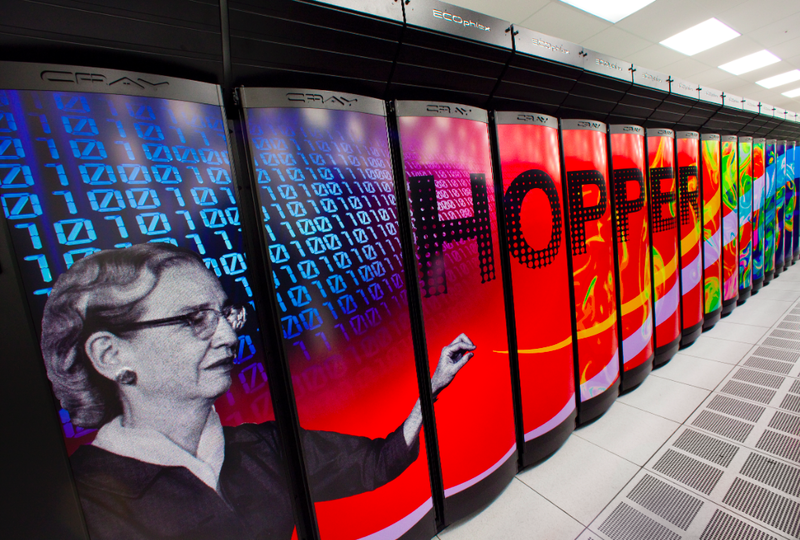 This supercomputer was named after the American computer scientist Grace Murray Hopper and was placed number 5 on the November 2010 Top500 Supercomputer list. Hopper was retired on Dec 15, 2015. I think that’s enough of Cray’s art for one day, but in summary, they do hire some great artists and marketing folks to turn their powerful supercomputers into unique and powerful works of art. This entry was posted in Amazing technology, data, and people, Computers, Datacenters and data centers, Money, business, investments, statistics, trends, Past, present, and future, Supercomputers and tagged amazing data, amazing people, Amazing technology, computation, Computers, cray supercomputers, fast computer, modeling, supercomputer art, Supercomputers. Bookmark the permalink. PDC’s Cray is called Beskow after the famous Swedish author and illustrator Elsa Beskow, who produced many delightful children’s books, therefore also the delightful illustration.